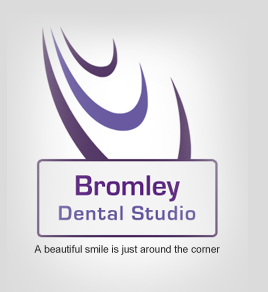 The highly qualified team of dentists at Bromley Dental Studio provide a general, cosmetic and restorative dentistry services. 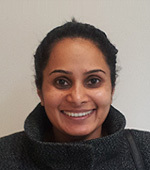 If you are looking for a Periodontist, Endodontist or Dentist in Bromley, Beckenham, Orpington, Petts wood and Bickley or South East London, then do not hesitate to call to book your first consultation. 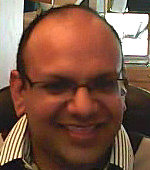 Dr Dave Mathew (BDS 1998 London): The principal dentist at Bromley Dental Studio. 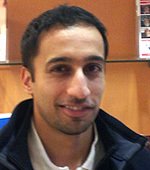 Dave has been leading Bromley Dental Studio since 2005. 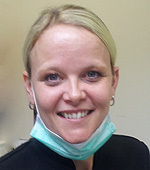 Lisa trained and worked as a dental nurse for over fifteen years before joining Bromley Dental Studio. As our dental practice manager Lisa has a responsible role to play within a dental practice which involves the management of the dental team. As our manager Lisa is involved in many aspects ensuring a practice runs smoothly and efficiently. This is achieved by scaling and polishing the teeth in conjunction with oral hygiene instruction, dietary advice and direct patients into using the most appropriate oral hygiene aids e.g. 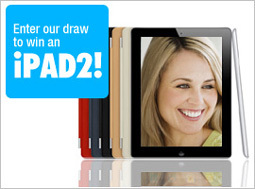 an electric toothbrush, inter-dental brushes or floss. All advice is tailor made for the individual, therefore finding the most suitable and effective treatment plan for you. 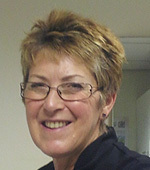 Marian has been with Bromley Dental Studio for several years. Marian trained as a dental nurse and worked in that capacity for fifteen years. Our reception staff, your first point of contact with the surgery, are always there to answer any questions you may have. They are there to arrange your appointments with the dentists and hygienists; remind you of your appointments the day before as well as sending out 6 monthly recall letters.